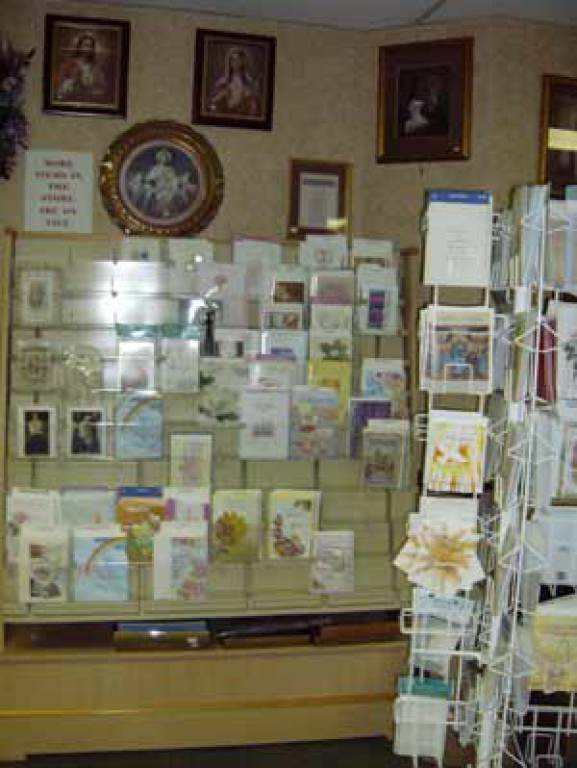 This religious goods store is located in the basement of the Church and is open after all Masses on Sunday. 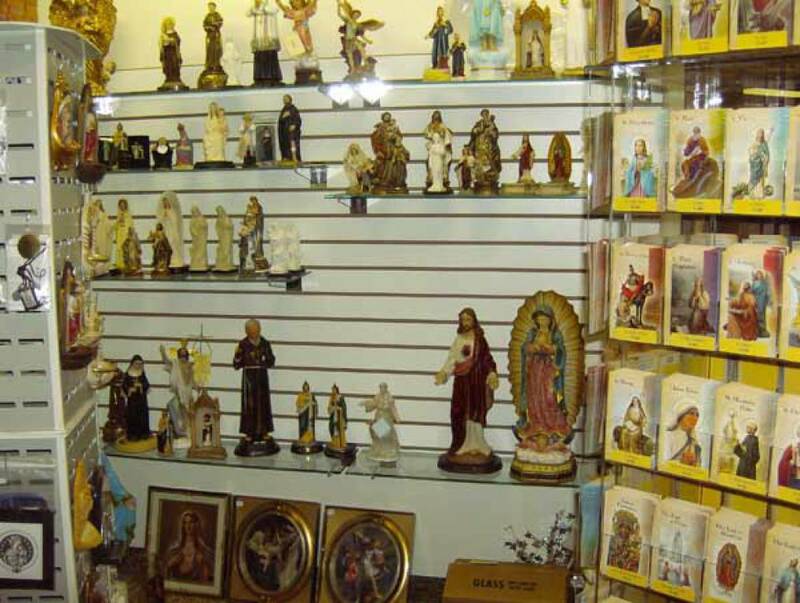 Queen of Angels has a large arrangements of religious items. Please contact Lisa at 330-352-7043 or at onespiritandfaith@gmail.com for more information or to see when you can volunteer! The bookstore has recently received series of 16 CDs from Lighthouse Catholic Media that will be displayed by the Book store. We will be featuring one or two of the series each week so that you can see ahead of time one that may be of interest to you. Please stop down and check them out. Mission Statement: Building a vibrant Faith Community one soul at a time. We will be kicking off our extended hours for the Christmas Season on Tuesday, November 10th from 5:30-7:30pm. We will be open on Tuesday nights until December 22nd along with our regular Sunday hours. Please consider giving a Catholic gift for Christmas this year! We have many wonderful treasures to choose from!